Ola was created for everyone who has a passion for life. They believe a life by the beach is a life worth living. It is a place where happiness resides, bonds are built, moments are created and written in the sands of time. This lifestyle beach paradise is the perfect stop for the Poseidon Games World Hydroflight Tour. That is why this piece of heaven is named Ola, a Hawaiian word for life, health and well-being. Welcome to Sentosa Island in Singapore!! Sentosa Island is a man-made island that was built for fun and recreation. The many attractions on offer at Sentosa include the expansive Resorts World, Universal Studios Singapore, Tiger Sky Tower, Singapore Butterfly & Insect Kingdom, and one of the largest collections of aquatic animals in the world, and the SEA Aquarium. 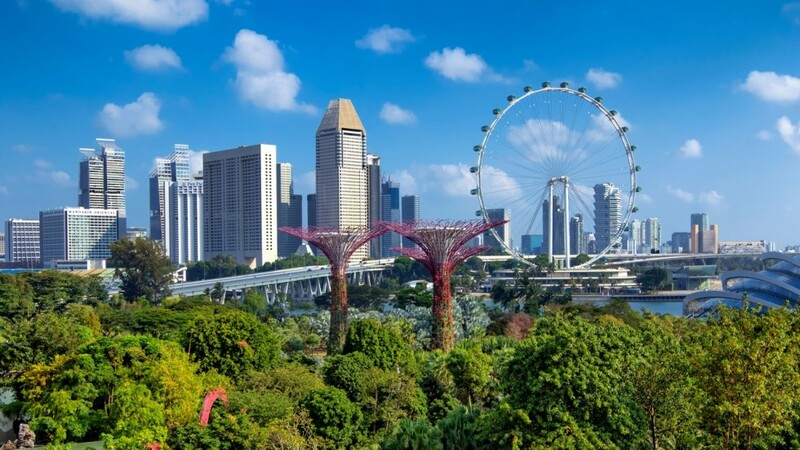 Located just south of Singapore Central Business District, the 12-minute cable car ride from Vivo City to Sentosa Island has the added bonus of providing astounding panoramic views. Singapore is much more than the sum of its numerous attractions. It’s constantly evolving, reinventing, and reimagining itself, with people who are passionate about creating new possibilities. It’s where foodies, explorers, collectors, action seekers, culture shapers, and socialisers meet―and new experiences are created every day. What will you do when you visit?